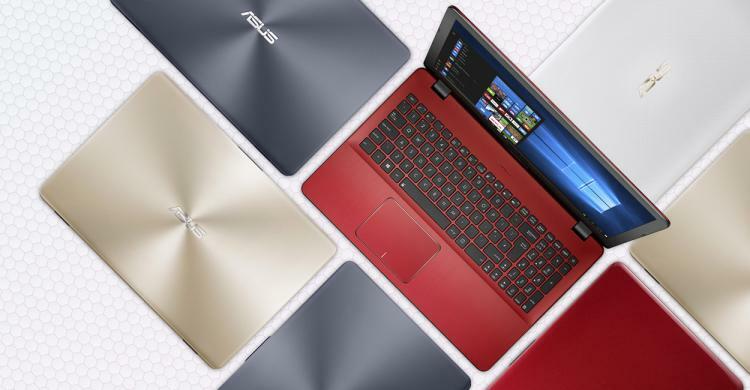 ASUS unleashes new VivoBook 14 and VivoBook 15 models featuring the latest Intel Core processors and NVIDIA graphics in an all-new fresh and stylish colours. The new ASUS Vivobook 14 and 15 are now even more powerful packing high-performance 7th generation Intel Core i7 processors with up to 16GB of DDR4 memory and NVIDIA GeForce 940MX mobile graphics processor. Enjoy a huge storage space for your photos and videos with a 1TB hard drive and still maintain a speedy machine with a 256GB SSD boot drive. The VivoBooks are powered by Windows 10 Pro and comes in stylish colours including Star Grey, Rouge, Pearl White and Icicle Gold. 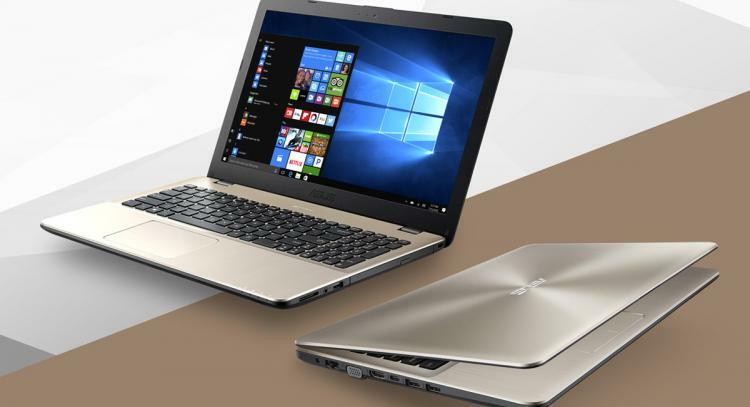 ASUS VivoBook 14 (X442) and VivoBook 15 (X542) are powered with the latest generation Intel Core i7 with NVIDIA GeForce 940MX discrete notebook graphics along with 16GB memory. With such specifications, multitasking can be performed with ease. Also, enjoy the speeds of an SSD boot drive and the larger storage capacity of HDDs with the notebook’s hybrid storage setup. Battery life is very important for portable devices. With that, the VivoBook offers 300% longer battery life with the help of ASUS SuperBattery technology. Charge the Vivobook from zero to 69% within 49 minutes. It also features the ASUS Battery Health Charging technology which prevents overcharging that would result to a lower battery lifespan or battery swelling. The ASUS VivoBook Series offer vivid and colour accurate 1080p (1920x1080) resolution. It also packs ASUS Eye Care technologies that reduce blue-light emissions by 30% while ASUS Tru2Life Video enhances contrast by up to 150% for sharper, clearer and more realistic-looking videos. For more information, visit the ASUS VivoBook 14 (X442) and VivoBook 15 (X542) product pages at the ASUS website.